Done-For-You Coaching Content & Beautiful Coaching Website Design to Get You More Likes, Love and Clients Online. Your Business Needs This! Health Coach, Wellness Coach, Fitness Coach or Life Coach! READY TO MAKE YOUR COACHING BUSINESS SHINE ONLINE? 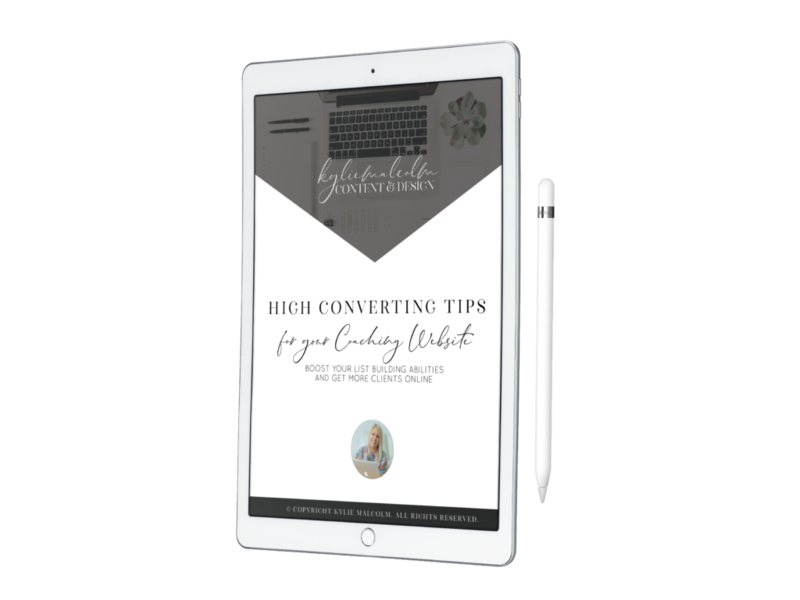 Now is the perfect time that your coaching business became visible with conversion based content & design that captures your essence, elevates your brand, and builds your following to get you more clients online. 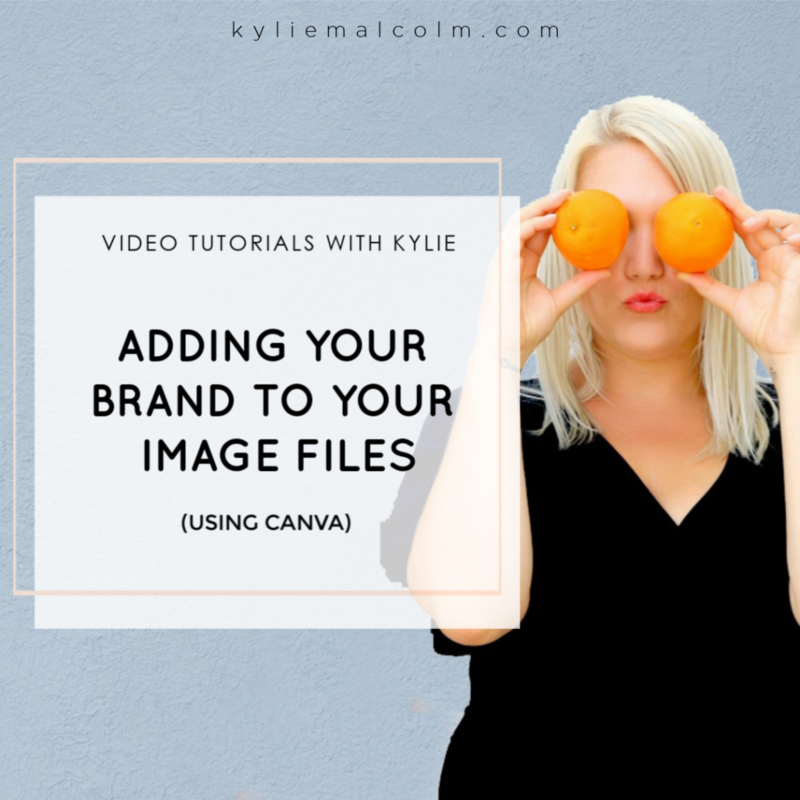 Does your online persona (a.k.a your brand) do this for you? If not, you've come to the perfect place to make this a reality for your health & wellness based coaching business. Learn exactly how to turn your coaching website into a list-building, client-converting machine! Includes an in-depth guide and website Health Check workbook for maximum impact online. Ready to give your online presence a boost? We only design for coaches, with every site gorgeously designed with getting more clients in mind. This means your website design is one that impacts and gets you the recognition and clients you deserve. We've designed hundreds of sites for coaches - just like you. If you are struggling to create engaging content each month for your social media, blog or group, you aren't alone. Content Club is a monthly done for you content pack that saves you 30+ hours a month on content so that you can spend more time on the more important things....finding clients and coaching them to success! Coaches are raving about this each month! become the expert and let your social media shine! "I cannot thank Kylie and her team enough for the wonderful service they provide. I purchased a template website and every time I had a question, I would email my questions and I would receive a sweet, kind, helpful response in no time at all. They truly were a god send for me. I am not technically minded at all, and I now have my own website!! From start to finish, the process was so simple. I never would have conquered this feat without them! My site is beautiful, thank you so much, Kylie! Much love and thanks for all you do!" A serial entrepreneur. Content Creator. Website Designer. Certified Health Coach. I am completely dedicated to helping you look good online so that you can be the coach you truly want to be. 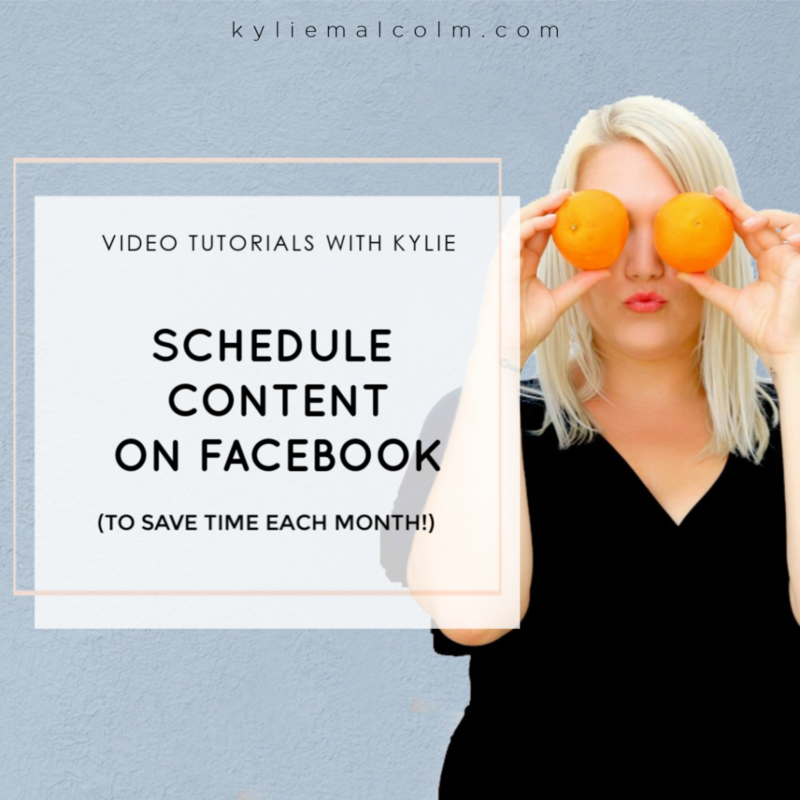 "I bought Kylie’s Done for You social media content and couldn’t be more happy. The posts are straight to the point, conversational, and top quality. 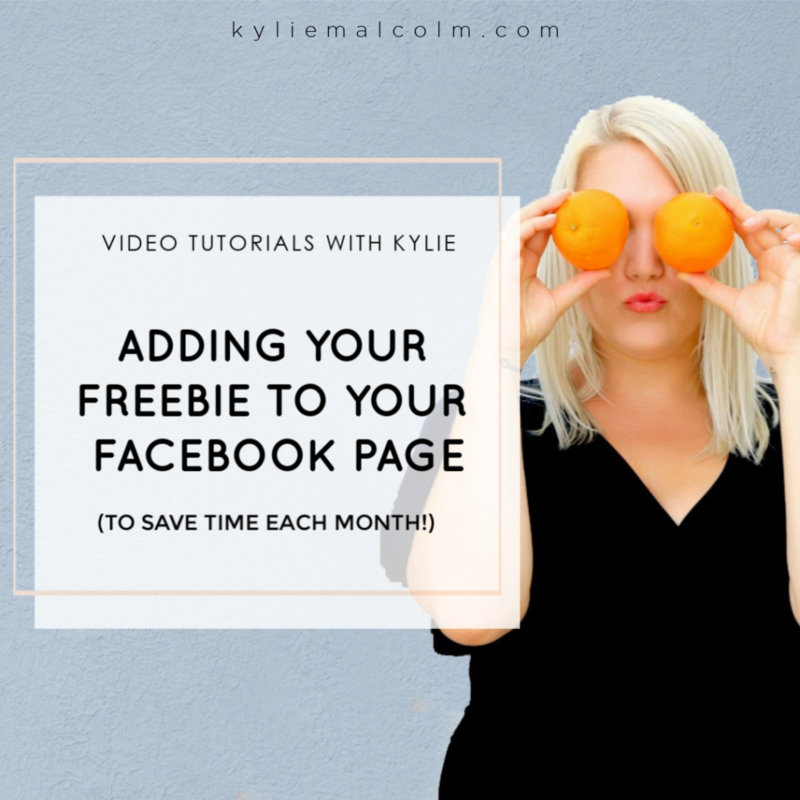 I was stuck for ideas on what to come up with around my niche for my Facebook group page, so thought I’d look to Kylie for inspiration. Best thing I’ve done, as the posts started engagement in my group, got everybody interacting, and made me look more intelligent than I really am! Which is always a bonus! I’ve already bought one of her weight loss programs, and looking forward to getting that one my website. Thank you Kylie, you’re a star!"